KAJAM! Studios is an indie mobile app developing studio based in Plano, Texas. 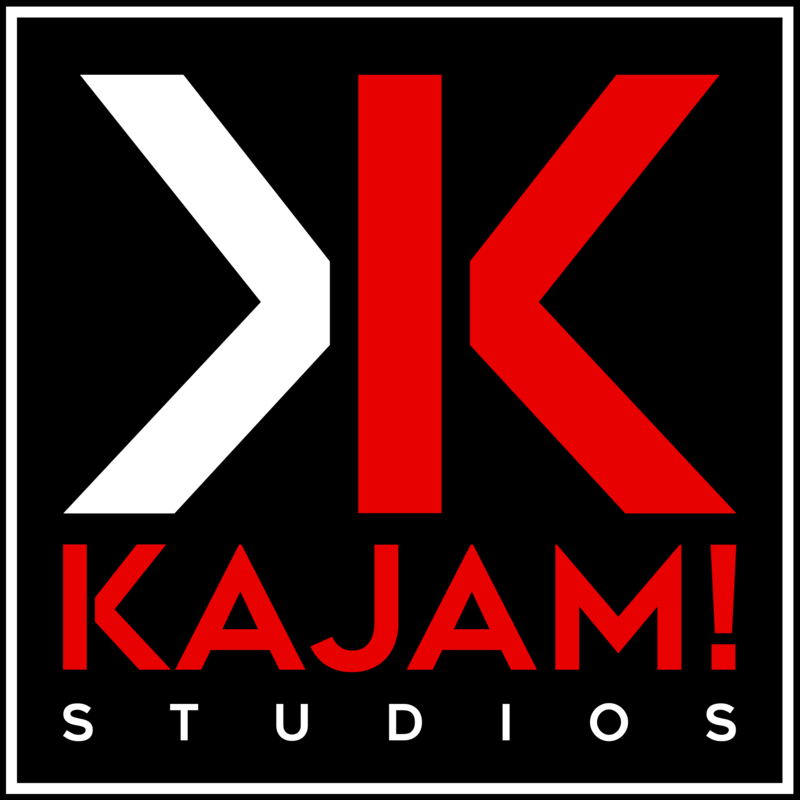 In 2016, James J. Kadado started KAJAM! Studios as a hobby with the vision of increasing the amount of “fun” in the world. Since its public debut in 2017, KAJAM! Studios has successfully developed and launched multiple mobile games, including Neon Cubes: Color Rush, Mega Ball Jump: Hop to the Top, Legend of the Night and more.